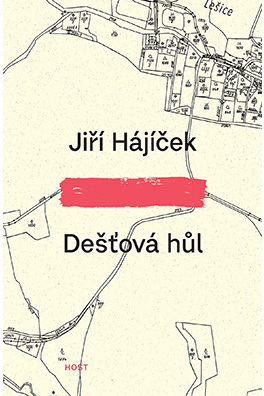 Best known to us as a novelist and short-story writer, in recent years Jiří Hájíček has written poetry, too. 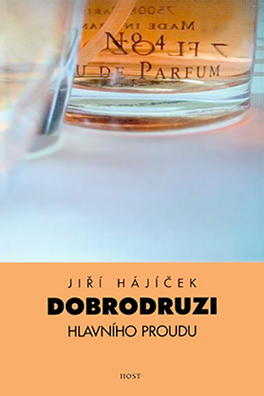 Muž na pokraji vzplanutí/ Man on the Point of Ignition is an intimate collection of the author’s ‘occasional’ poetry in his chosen form of haiku. “I write my first words of the day on a slip of paper. To exercise their brains, some people solve sudoku puzzles; I write haiku,” the author says of his work. “First thing in the morning, the mind is in a special state of unfocused agitation. 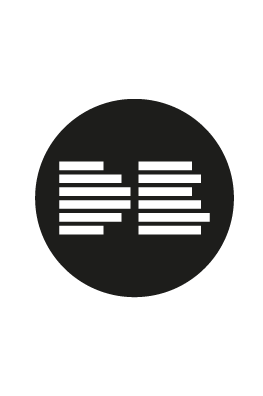 It tends to be miserly with words, which is just the thing for this kind of writing.” Impressions and fleeting moments. Fragments of the day and miniature stories from it. Atmospheres. Lines that comment on train departures and readings; comments on ‘departures in love’. Life concentrated in finely honed images. 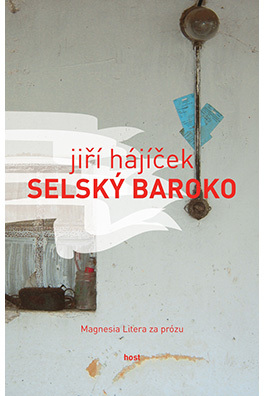 This poetry shows a different Hájíček, but one whose basic chords make its author easy to recognize. It is informal, unostentatious, with a deep sense of the personal. 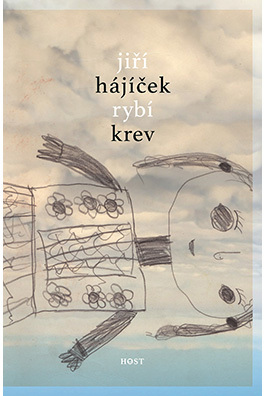 In a collector’s edition with colour illustrations by acclaimed artist Matěj Lipavský (b. 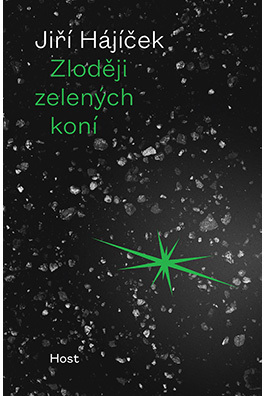 1985) and graphics by Host publishers’ ‘house’ designer Lucie Zajíčková, it will appeal to fans of the author and readers new to the genre alike.